Anyone else here love soft pretzels? Because I love them! 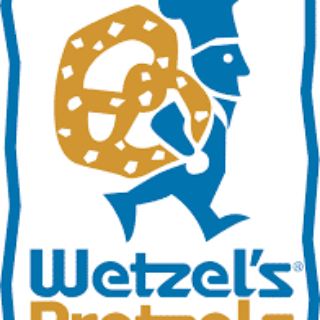 If you like pretzels as much as I do then just download the Wetzel’s Pretzels App and go to the ‘Rewards’ section to get a free pretzel. Wait to redeem until you are at the store. As a plus, get another free pretzel every year for your birthday. Click here to get the app.